Come and see us in Leith, Edinburgh or in Gullane, East Lothian. We can help with a whole range of conditions. Go to our About page or give us a call or email to find out if we might be able to help you. Sarah first suffered from lower back pain aged 12. At the time she was a club swimmer and osteopathy helped to keep her training and competing. (Many!) 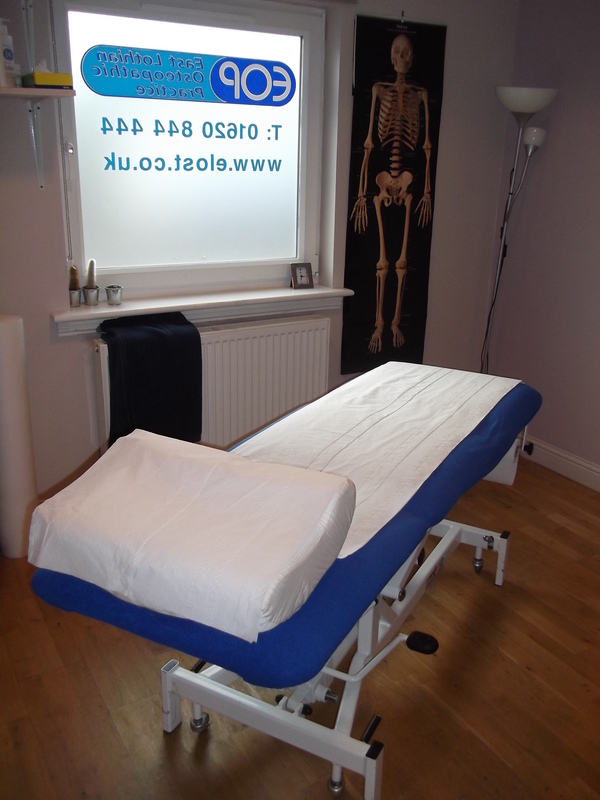 years later, she decided on a move out of financial services and trained to be an osteopath. She has a particular interest in what it means to age well and her personal passions include cycling, the hills and gardening. 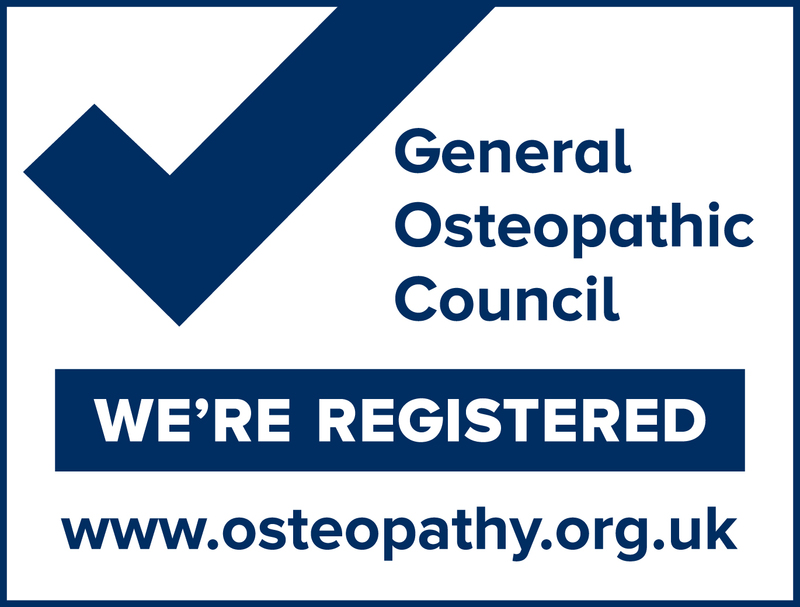 Sarah Emslie and Laura Faithfull are Community Osteopaths' resident osteopaths; qualified and registered with The General Osteopathic Council. They work alternately from Leith, Edinburgh and Gullane, East Lothian. 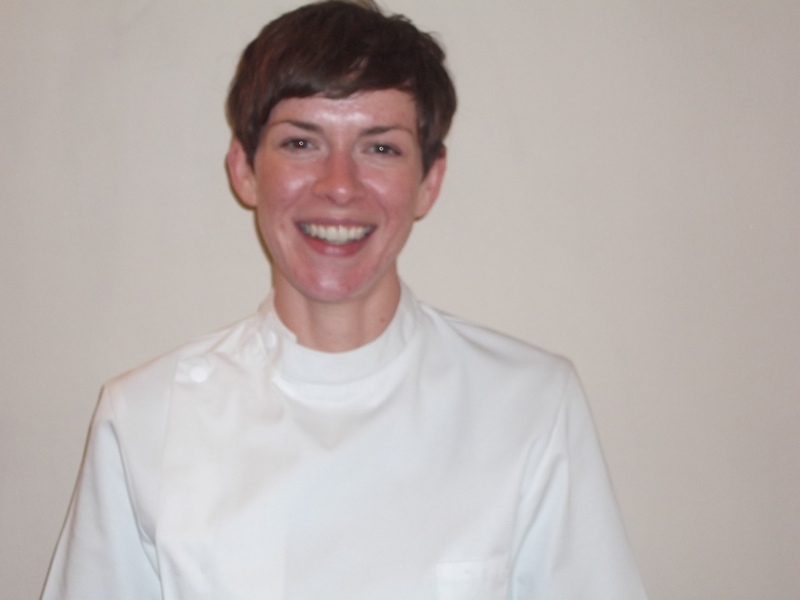 Laura first encountered osteopathy as a child on a visit to the family osteopath. She initially worked in pharmacalogy but it wasn't quite right. 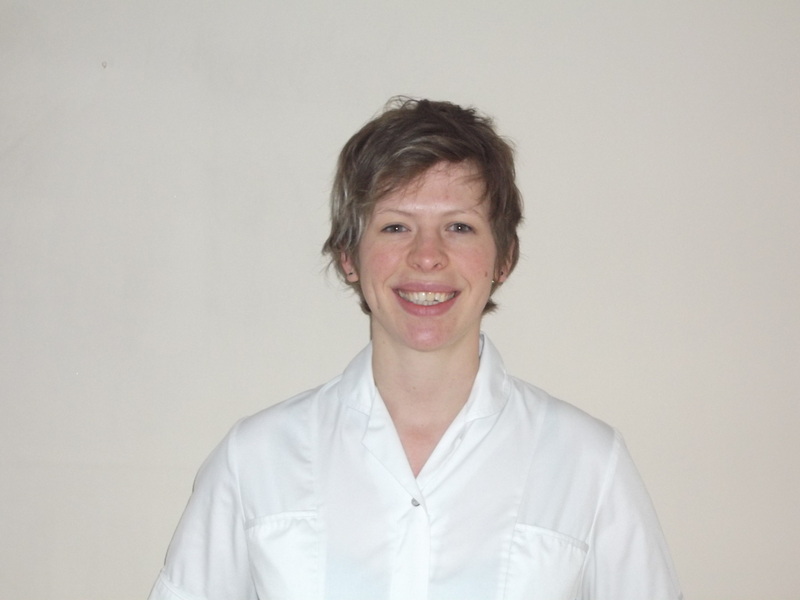 She trained to be an osteopath whilst establishing the successful climbersclinic in London's Castle Climbing Centre. Her personal passions include hill running, cycling and climbing.